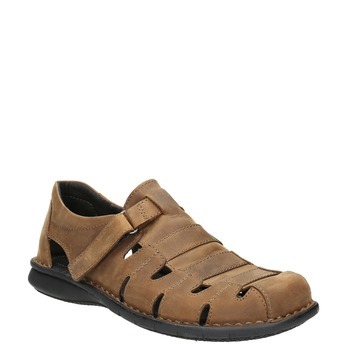 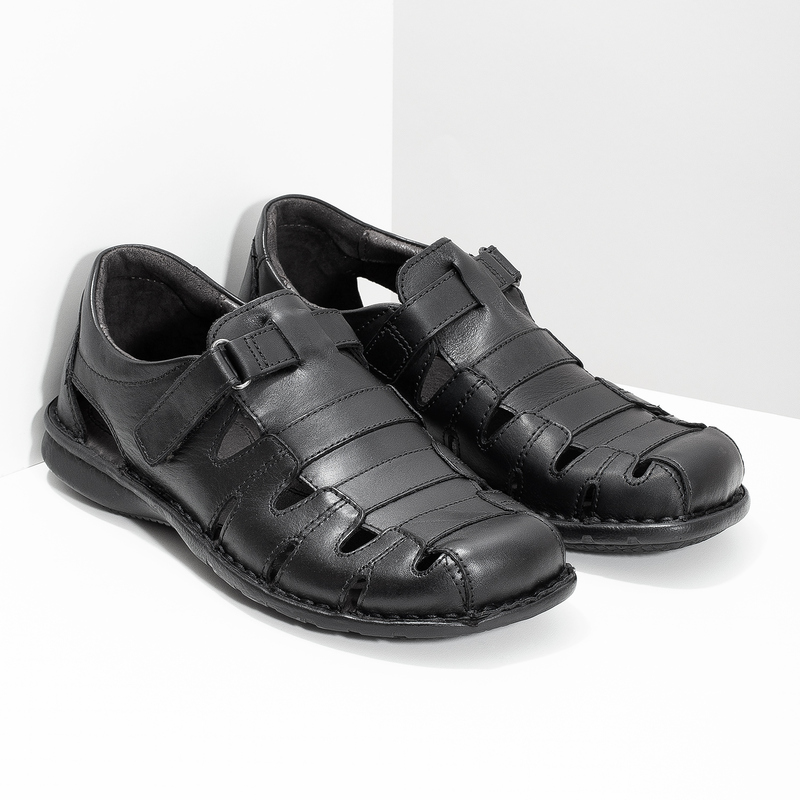 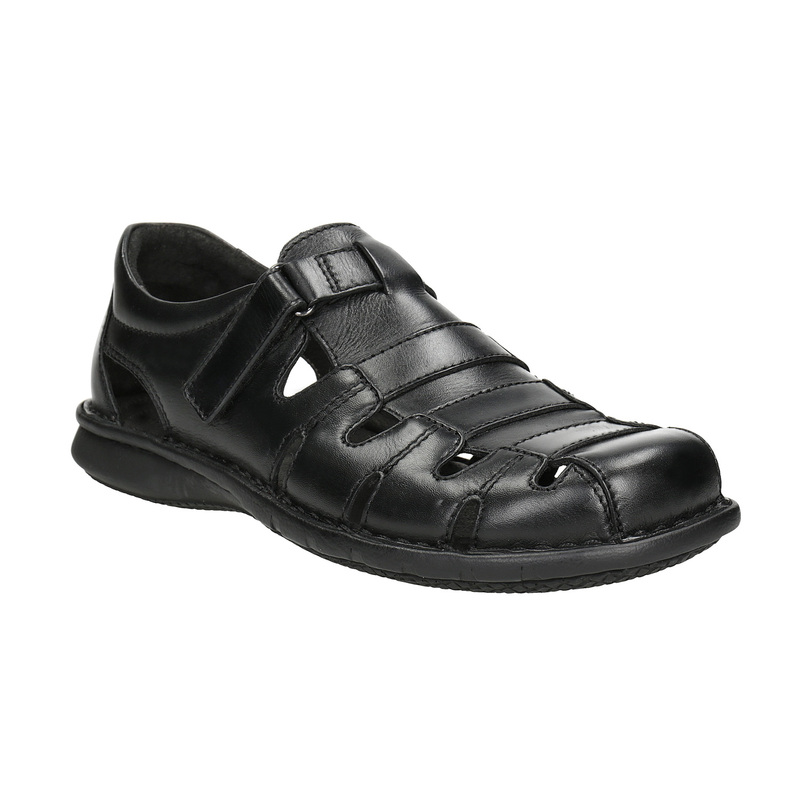 These men’s leather sandals have a full toe and the cut-outs mean they are nice and breathable. 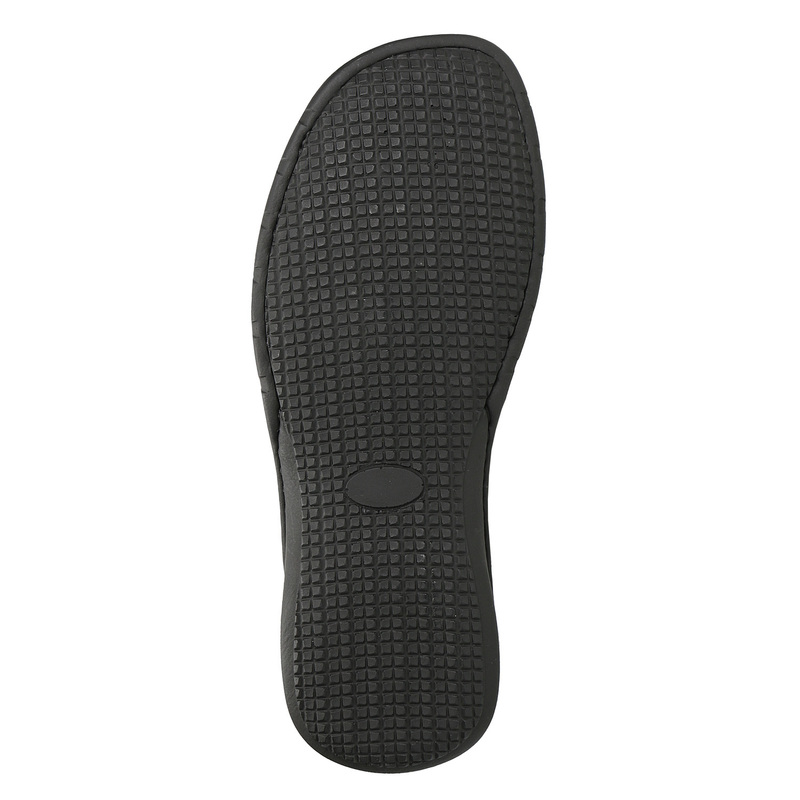 The sole is stitched to the upper and so flexes nicely. 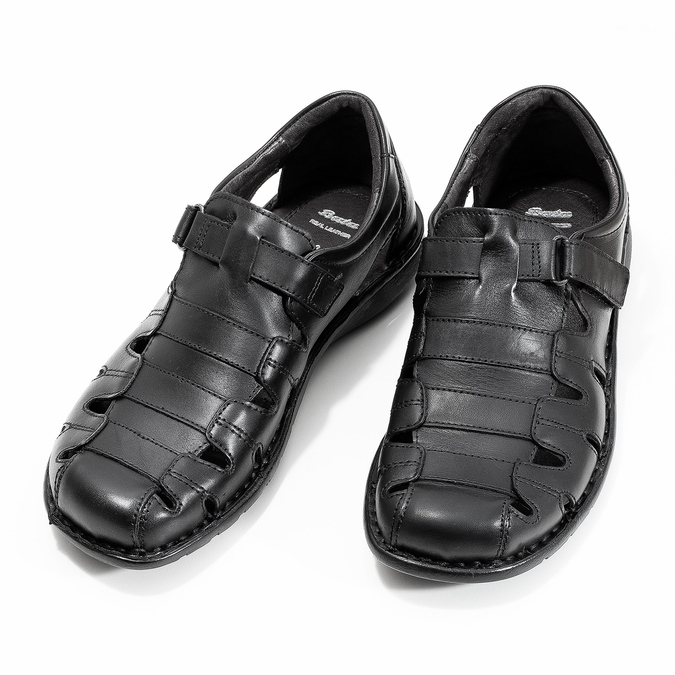 it is also slightly raised under the heel and so matches the ergonomics of the feet. 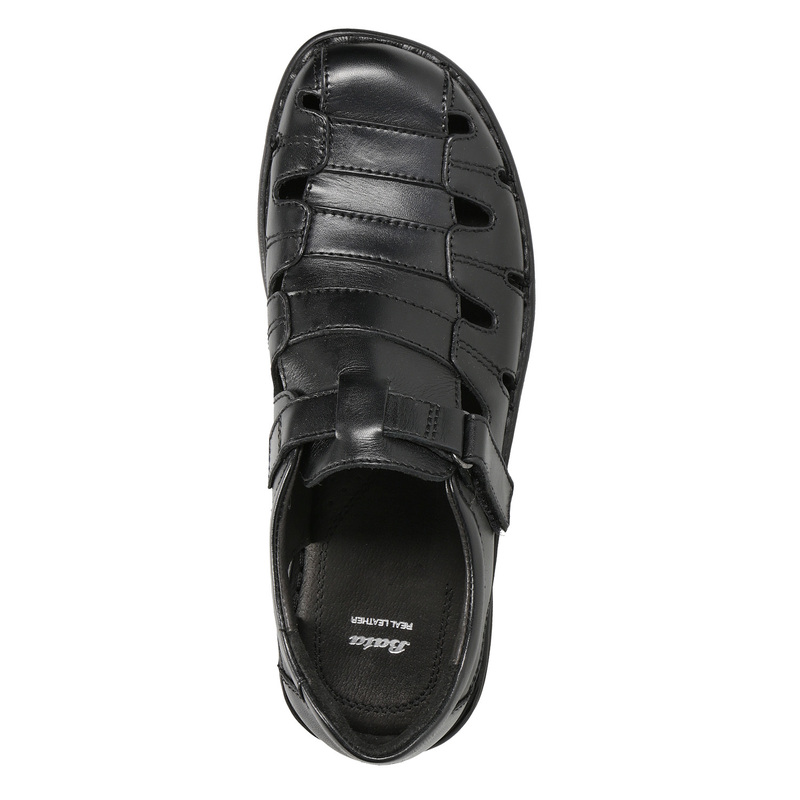 There is also a soft leather insole for extra comfort.